I’d like to think that I did a pretty good job, given the circumstances. Still, the book was a mishmash of unrelated smaller stories, and I expect to the uninvolved reader, it felt a bit like filler material. 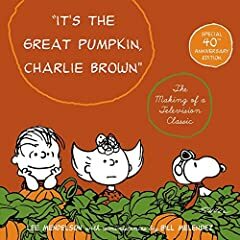 “ It’s the Great Pumpkin, Charlie Brown”: The Making of a Television Classic has much the same effect. 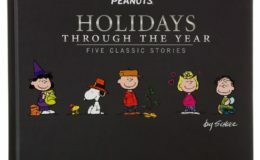 Released for the 40th anniversary of the original special, it’s a follow-up to “A Charlie Brown Christmas”: The Making of a Tradition, which carried text about the making of the first Peanuts special, with shots of production materials, and then a pictures-and-dialog “script” of the end result. This new volume follows that same format. 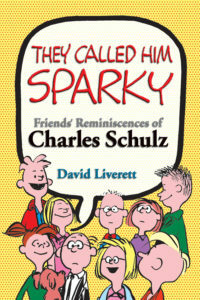 The problem is, there isn’t that much to tell about the making of this special that varies from the previous special; there are a few specific and interesting anecdotes, and some more general discussion of how the Peanuts specials were made that either overlaps with the previous book or feels like lets-throw-anything-in-here filler. 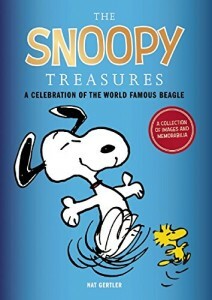 So if you have an interest in how the Peanuts specials were made, get the first book. 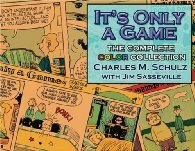 You should get this new book only if you feel a particularly affinity to this particular TV special, or if you’ve already read the first book and feel that you want more.